Explore some of New Zealand’s best skiing & snowboarding terrain. Whatever your ability, Cardrona has the snow for you! Gentle beginner slopes, terrain parks & halfpipes, wide open groomers or challenging steeps & powder stashes... the choice is yours. DetailsExplore some of New Zealand’s best skiing & snowboarding terrain. 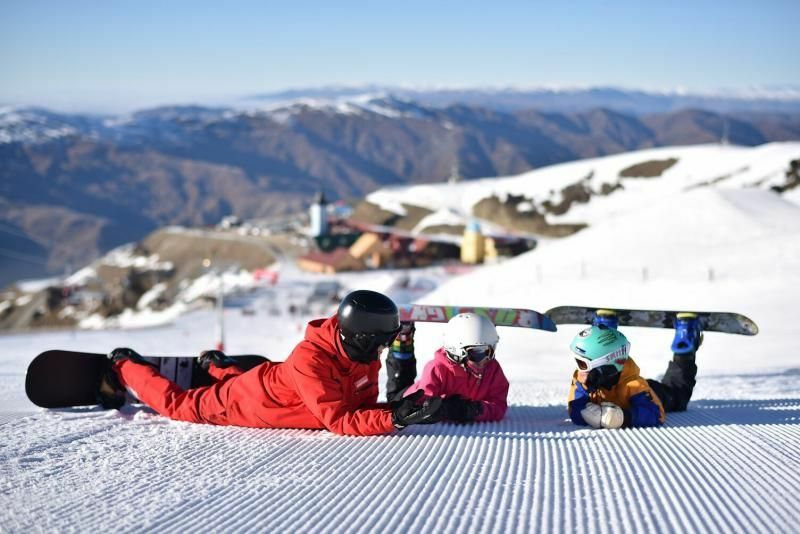 Whatever your ability, Cardrona has the snow for you! Gentle beginner slopes, terrain parks & halfpipes, wide open groomers or challenging steeps & powder stashes... the choice is yours.